Are you planning a vacation to the Florida Coast? This website will introduce you to the most popular cities and beaches in the state. For those looking for an exciting vacation with culture, nightlife and beautiful beaches, the Atlantic Coast of Florida is best for you. It is a great placeto learn about America's space program. For those who prefer a more relaxing vacation with easy access to the warm, gentle waters of the Gulf of Mexico, there are many interesting vacation destinations to explore on Florida's Gulf Coast. 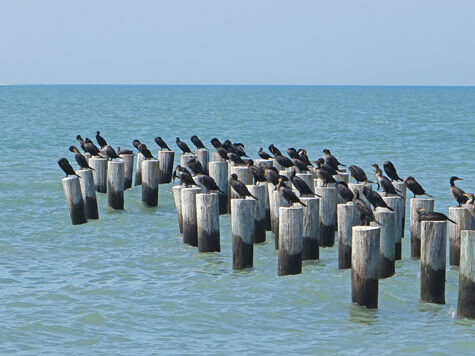 The Florida Keys are the perfect destination for those who love birds and natural beauty. Key West, the most southerly point in continental USA, is a fascinating destination. Make sure to visit the Florida Keys!